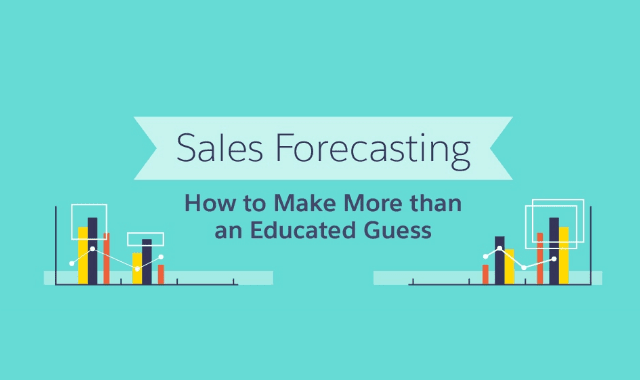 Sales Forecasting: How to Make More than an Educated Guess #Infographic ~ Visualistan '+g+"
In order to build your budget, you need to forecast sales, and well. After all, a three per cent increase in forecast accuracy can increase profit margin by two per cent. With that in mind, how do you create an accurate sales forecast? To learn more about sales forecasting, including how to review and edit your forecast, check out the infographic below.